If you haven’t, you need to meet her. Evelyn O’Doherty is a former school teacher gone rogue. 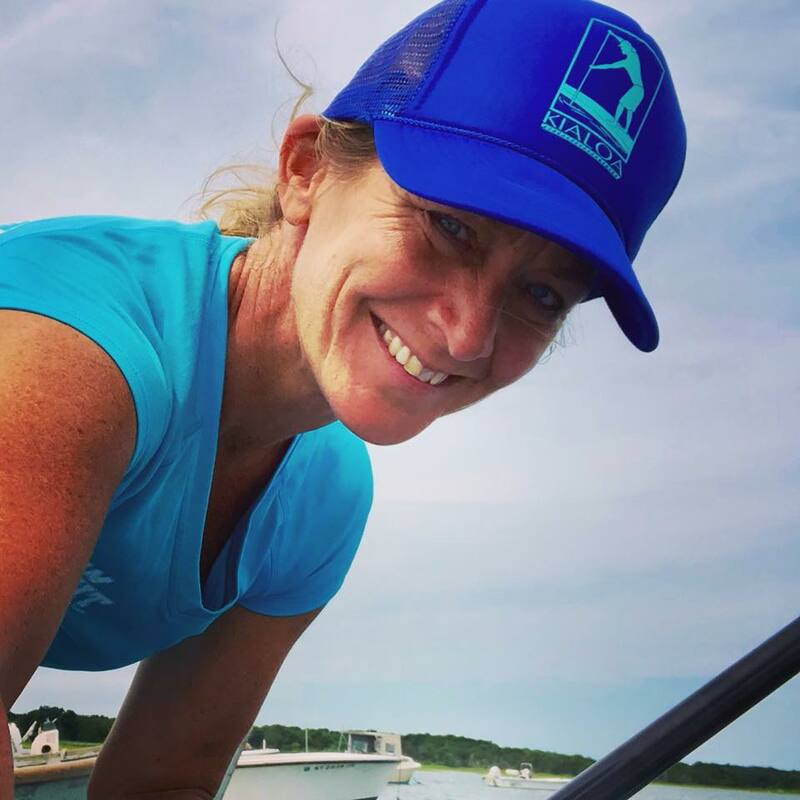 Having left a successful career in 2011 in East Hampton, New York in order to pursue her passions on the water, Evelyn began training and SUP racing in 2012-2013. 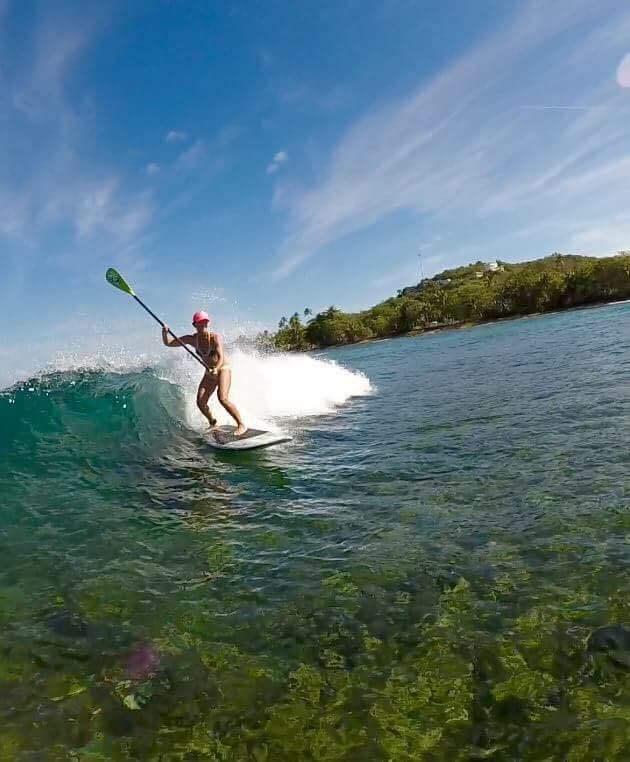 In a few short years, Evelyn found herself sponsored by multiple big name brands including Kialoa Paddles, Starboard SUP, Indo Boards, Kaenon and Clif Bar. She also became and served two terms as a lululemon athletica brand ambassador for her work as a yoga teacher and SUP instructor. 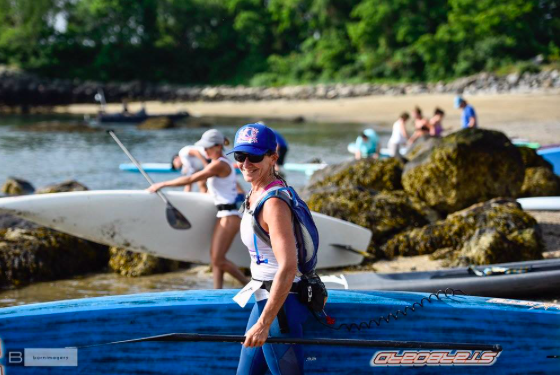 Evelyn’s travels take her up and down the eastern seaboard from Puerto Rico to Vermont, competing in races as well as offering clinics and retreats. Her love of the sport of SUP is readily apparent to anyone who works with her on the water. Evelyn took on the role of Online Editor at Standup Journal in 2016 quickly making a mark in the publishing world with her writings both online and in print. She left the magazine in May 2018 for a short stint and came on board with the APP World Tour as editorial content writer, media relations manager and live event commentator. 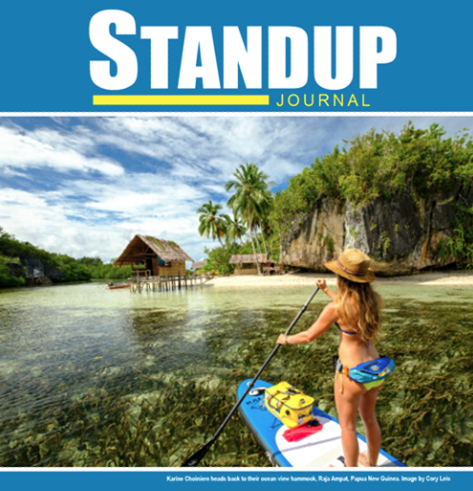 Evelyn purchased Standup Journal in October 2018 and today is publisher and owner of North America’s premiere publication on stand up paddling, foiling, windsurfing, kiting and novelty surfing. Her enthusiasm remains unflagged. 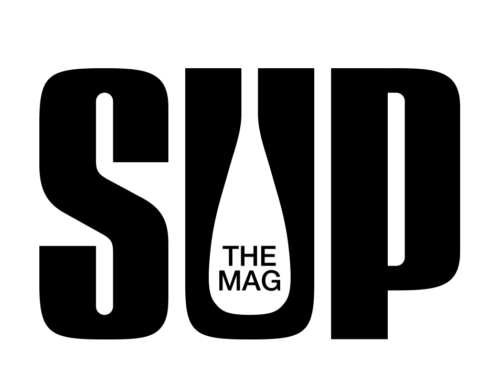 Evelyn’s background as editor, ad sales advocate and PR manager together with the skills and technical knowledge of her creative team, Russ Scully and Jeff Henderson of WND&WVS, a surf shop in Burlington, Vermont create an exciting backdrop for what is to come. 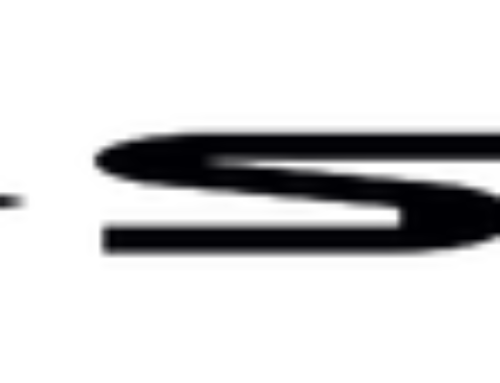 Gear reviews, athlete profiles, travel articles as well as taking a look at the turns in the industry is what readers can expect of Standup Journal moving forward. As ever, the print magazine is based on draw dropping, iconic photographs in the perfect bound, coffee table edition that is Standup Journal. 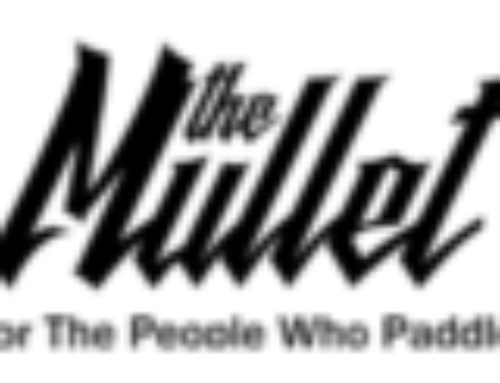 The magazine will continue to be printed quarterly and is available worldwide. 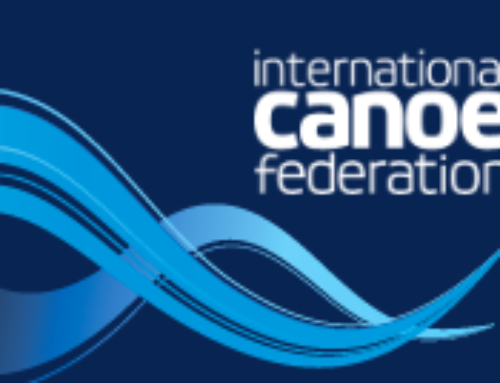 The new launch for the new team’s first issue is Summer 2019 with the magazine expected to drop in Barnes & Noble, select West Marine retailers, Books a Million as well as local area surf shops throughout North America in June 2019.